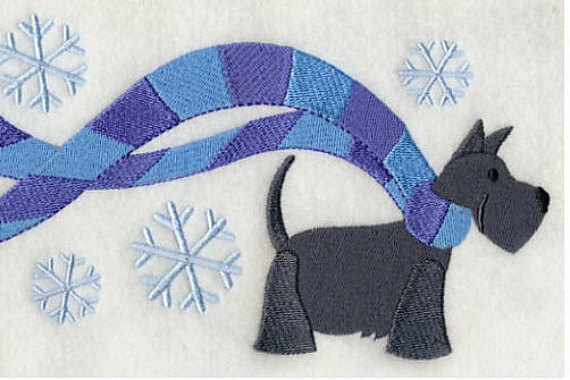 Etsy: the place where Scottie Moms can go to shop cool Scottie stuff while we wait for the Season of Scotties to come back around each winter. 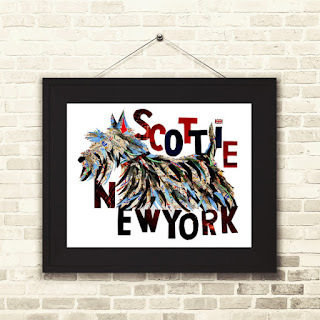 Without sites like Etsy, the 11 months of the year retail stores aren't littered with Scottie stuff just don't have the same appeal. 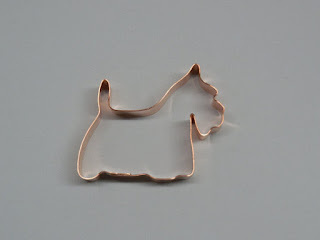 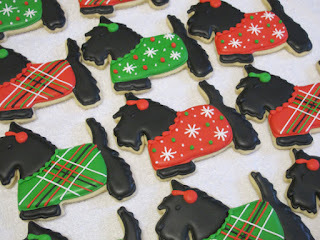 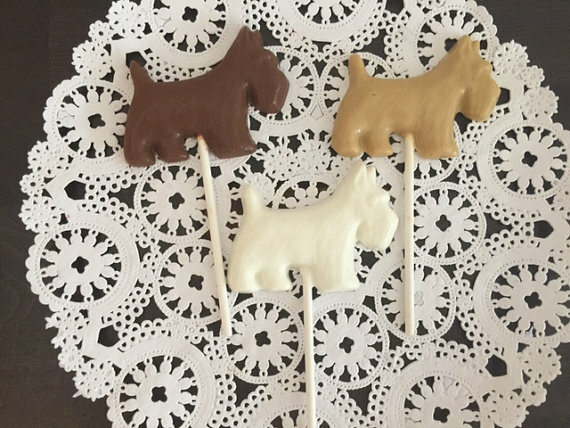 While we still have a few months to go, I thought it was time to revisit Etsy and see if we found enough good stuff to make it feel like Christmas in July for Scottie Moms who enjoy shopping for cute Scottie stuff. 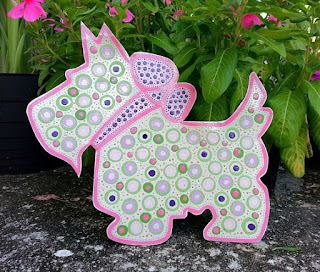 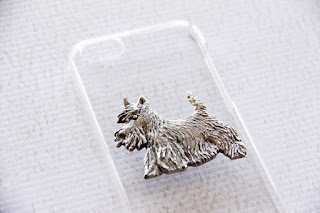 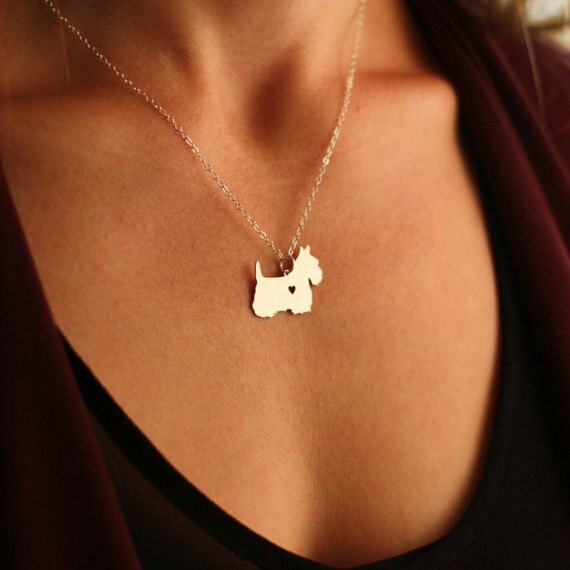 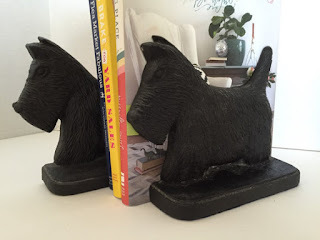 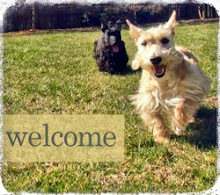 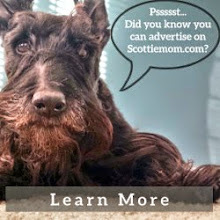 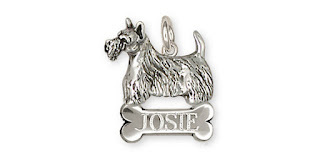 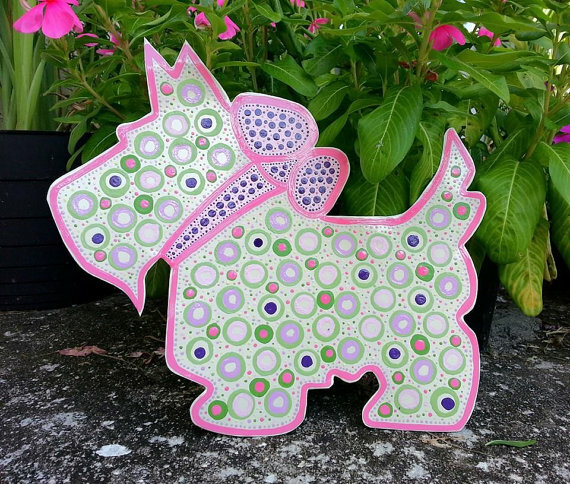 Check out these great finds and tell us where you typically find the best Scottie loot. Happy shopping! 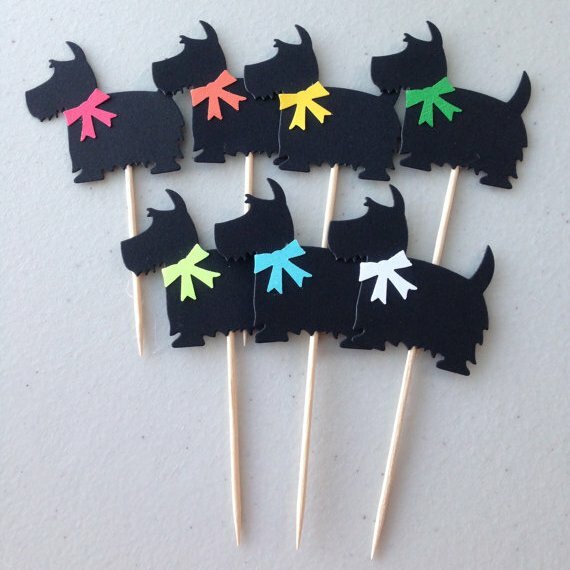 SQUAAAAAWK! You can't have too much Scottie stuff. 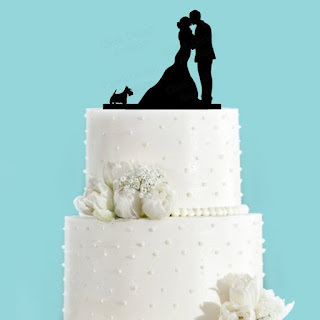 Bow-Wowsers! These are all great picks! 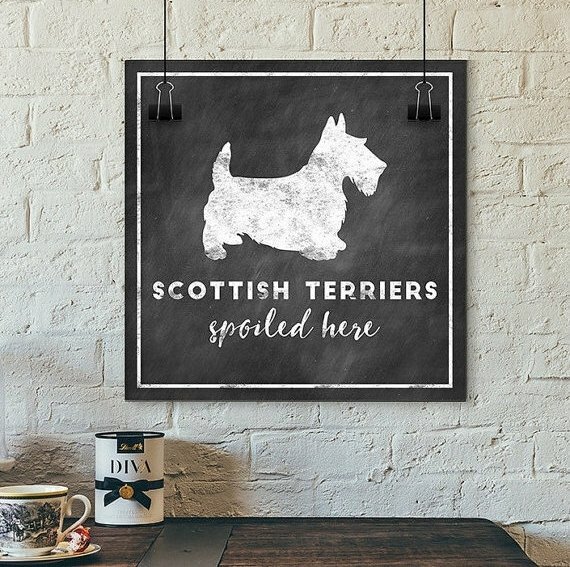 Gonna hafta ask Mum to check them out! 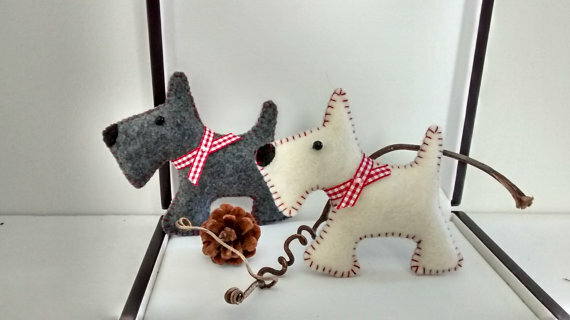 Thanks a bunch for da pointy ears heads up! The Return of the Evil "C"